The new Venstre-led government has teamed up with the three blue-bloc parties Dansk Folkeparti, Liberal Alliance and Konservative to unfurl a new budget agreement for 2016. READ MORE: Is the government gambling with Denmark’s green future? Among the areas agreed to was increased budgets for the health sector, the elderly and the police, while a fixed immigration policy and lower car registration fees were also included. 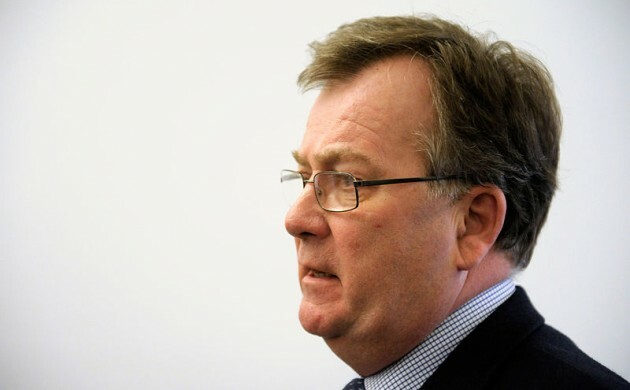 “I’m pleased to be able to present a very responsible budget agreement,” said the finance minister, Claus Hjort Frederiksen.